It would be really cool to do something about amateur racing. 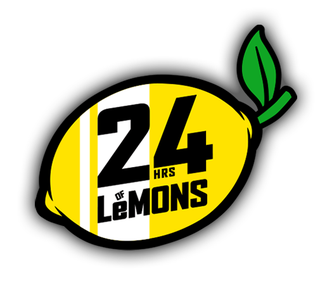 Lemons was one idea I had. I've also got tons of gopro footage from autocross and rallycross. Maybe I could make a giant supercut about dodging cones? I have no idea how to make movies though. Still, could be fun. Anyone else going to try and put something together?